Some People Won't Do This... I'm Back. 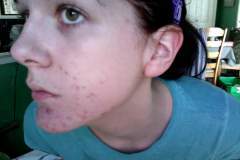 Did you have any serious red marks left behind from your acne? If so how long did they take to fade/what did you use to treat them? 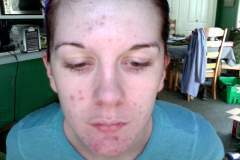 My progress for my acne log. 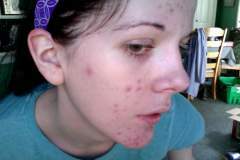 Affordable Treatment For Acne Marks?